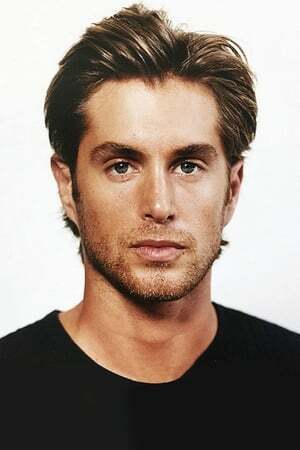 Greg Sestero was born and raised in the San Francisco Bay Area. With European parental influence, Greg speaks both French and English. He traveled extensively early on, and holds dual citizenship between France and the United States. At 17 years old, Greg signed with a prominent San Francisco talent agency. The same year, he left for Milan and Paris to work for designers such as Giorgio Armani and Gian Franco Ferre. Greg returned focused on acting. He began studies at the American Conservatory Theatre in San Francisco.  He landed his first role at age 18, on the CBS hit show Nash Bridges (1996). This followed with a role in the Golden Globe nominated film, Patch Adams (1998) starring fellow San Francisco native, Robin Williams. Soon thereafter, Greg was signed by well-known Hollywood agent, Iris Burton, which prompted his move to Los Angeles. Sestero starred in the notorious The Room (2003), which gained an international cult following as the best worst movie ever made. in 2013, Sestero wrote a book entitled The Disaster Artist, chronicling his experience making the film and working with its enigmatic director Tommy Wiseau. The book went on to become a critically acclaimed bestseller. In February 2014, the book was optioned to made into a feature film by Hollywood superstars James Franco and Seth Rogen.